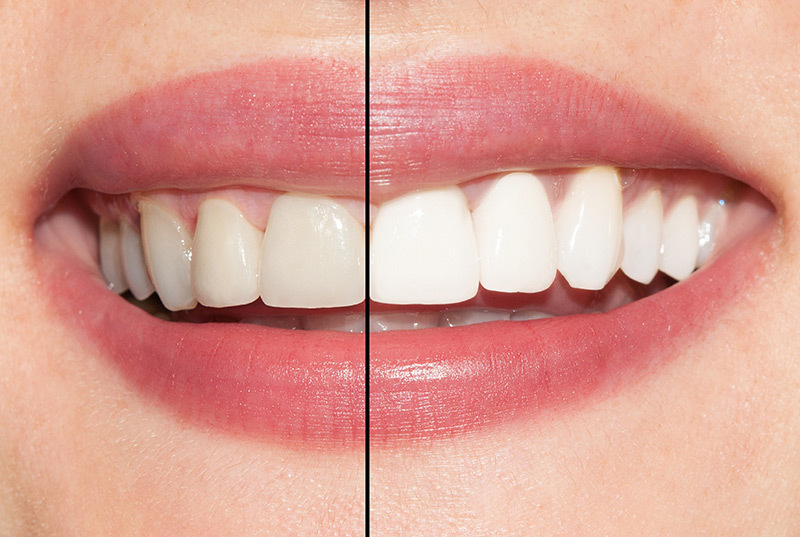 Teeth bleaching or teeth whitening has proven to be a safe, very effective and economical way of having a brighter, more youthful, and vibrant smile. We utilize an at home teeth whitening process whereby soft plastic molds are custom manufactured to fit your upper and lower teeth. You apply a small amount of the solution to each tray and wear it for several hours during the day or while you sleep.